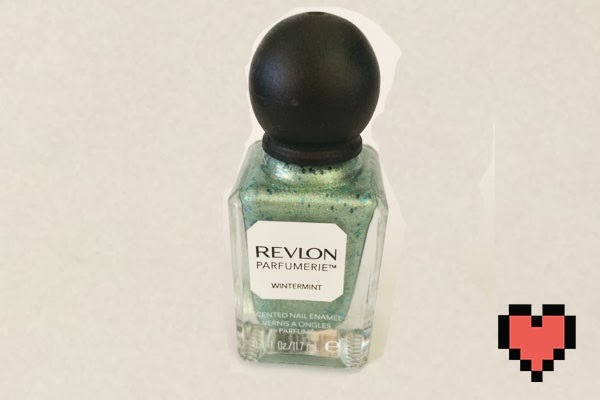 On a recent trip to Priceline I was immediately drawn to the shiny new Revlon Prefumerie Nail Polishes, their unique square bottles and round tops really made this collection stand out. There are 16 scents/polishes all together divided into three sections; fresh, fruits & florals, and sweets & spices. Priceline has an introductory offer of 2 for $20, plus if you spend over $30 on Revlon products you get a gift worth $45. I picked out two that looked particularly interesting; watermint and autumn spice, but based on these two it's going to be hard to resist getting a few more. 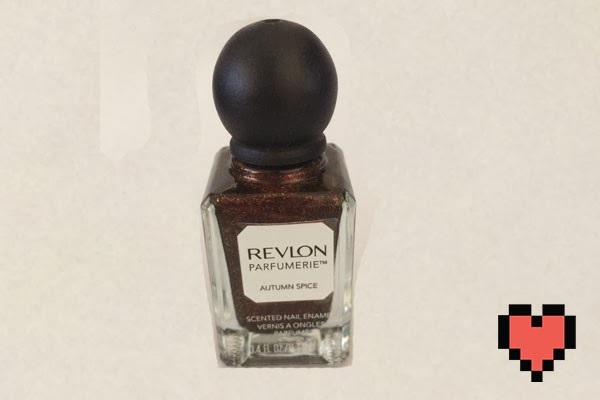 Autumn Spice - This one was a super eye catching polish right in the bottle, and the scent sounded was really amazing. It's a shimmery brown based duo chrome with flecks of gold, red, copper and the color shift is somewhere between green and bronze. The scent is a mix of Pumpkin, Cinnamon and Nutmeg. Super yummy. A must have for any collection. Watermint - This was the first one I spotted and could not put it down, literally could not take my eyes of it. 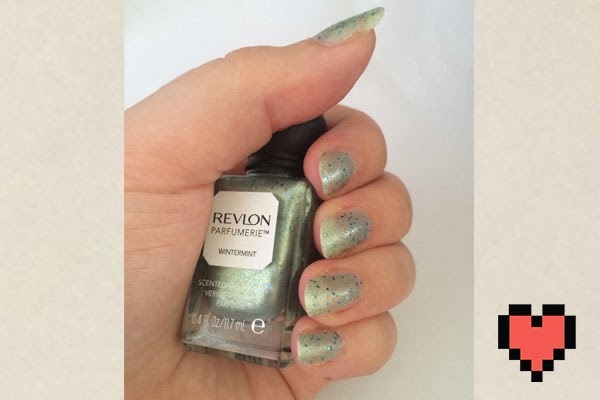 A dupe for Debborah Lippmann's Mermaid Dream, it's a light green-blue base with round sky blue glitter that dries a little gritty but oh gosh does it smell amazing. It's a light sweet mint that's much more spearmint then peppermint. 4 days of wear and I can still smell it faintly and there is not a crack , scratch, or even tip wear. I'm incredibly impressed that without a base coat or top coat it's lasted so long, it's amazing. These are amazing, and I hope that the price drops down a little so I can get more of these babies. I got the same colours as you! 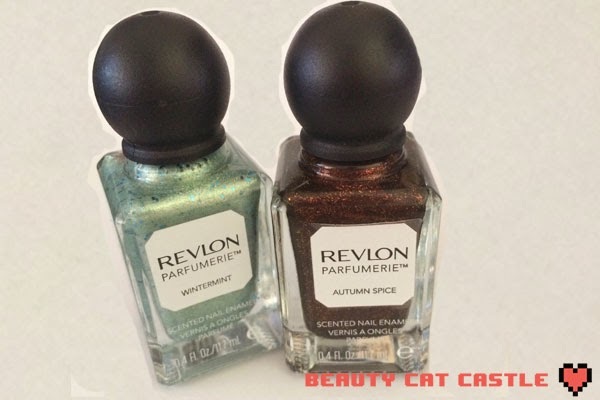 I love these polishes, the colours and scents are beautiful! I was so surprised, I has some Anna Sui scented polishes and they were horrible, smelled so strong I couldn't sleep and had to wash it of, plus they perfume made them so streaky! These are great, I was really worried they would be terrible too.